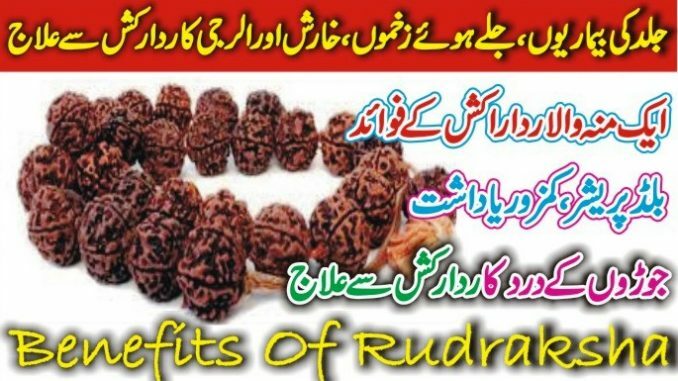 Rudraksha is the seed of Eliocarpus ganitrus tree and have great spiritual and health benefits Its origin is India, Nepal, Burma and Indonesia.. In Hindu religion people use the seeds or beads together in to a Mala of 108 beads which is then used by Saints, Sannyasis or even common people to chant mantras. People who often travel can keep Rudraksha it helps your body settle according to the environment so you feel relaxed. 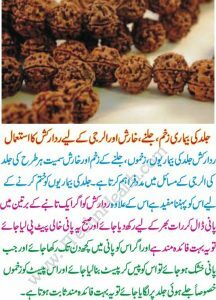 Rudraksha profusely used in meditation and prayer. 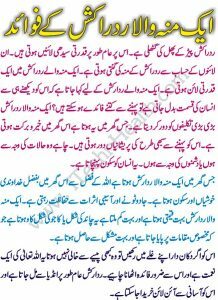 It can protect you against many diseases. In the past Rudraksha were used to treat various diseases & also use in the medical field. Anyone can wear Rudraksha but only after verifying the nature of Rudraksha. If you have difficulty to get it, you can buy Rudraksha online. The best day to wear Rudraksha is Monday or Thursday. There are many types of Rudraksha available starting from one face to 21 faces. It is good to wear and safe for all persons including men, women and children. They ensure general health, well being and freedom of a person. Rudraksha can protect human body against the negative energies used by someone against you. The benefits of wearing Rudraksha can help the person protect himself from such negative energies. Rudraksha beads have strong electromagnetic properties. This is a highly useful quality to control blood pressure. By relieving the heat from the body, Rudraksha also relaxes the body. Rudraksha is known to improve the memory power and intelligence. Epically students, office worker, Lawyers and Teachers will find wearing Rudraksha highly useful in furthering their mental performance. Rudraksha helps to treat a range of skin problems including skin diseases, injuries, wounds, irritation and itching. For treating skin diseases, Rudraksha is put in a copper vessel containing water and left overnight. The water is drunk in the morning in empty stomach. For treating injuries and wounds, a paste of 9 faced Rudraksha and Tulsi leaves is used. It is used for shining skin. The paste of it and sandalwood is good for radiant skin. The mix of pious bead, rose water and almond is good for skin beauty. The mix of Rudraksha powder seed, Tulsi, and honey is effective in treating of cold and cough when taken an empty stomach.